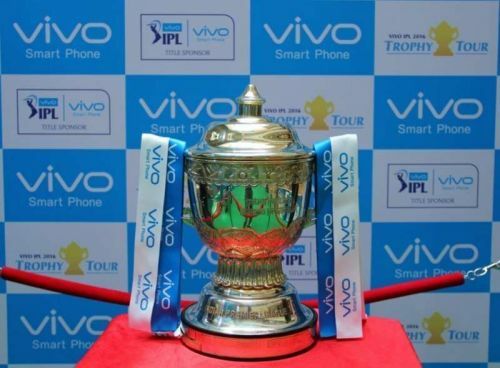 It is that time of the year, when cricket fans can talk about nothing but IPL. The 12th season of the biggest T20 league will begin on the 23rd of March in Chennai, when CSK will battle it out against RCB. Openers such as Virat Kohli and Shane Watson will be in action during the game, and fans can surely expect fireworks from the get-go. An aggressive and consistent opening partnership is something that all teams crave for in the T20 format. Most of the franchises in the various T20 leagues around the world have preferred to go in with an aggressive opening combo that will help them take advantage of the power-play, when only 2 fielders are allowed outside the 30-yard circle. This season in the Indian Premier League, many franchises have explosive opening combinations that bowlers would be scared of. On that note, let us have a look at the top 3 most explosive opening partnerships which will be in action this season. David Warner was considered as one of the most explosive batsmen in the world before his suspension. After his suspension, he has played in the Global T20 Canada, Caribbean Premier League and Bangladesh Premier League. He looked in great touch during the BPL, but his time in Bangladesh was cut short due to an elbow injury. He has kept himself busy by playing in the T20 leagues, and this has ensured that he hasn't lost his batting form. He has a strike rate of 142.07 in T20 cricket. 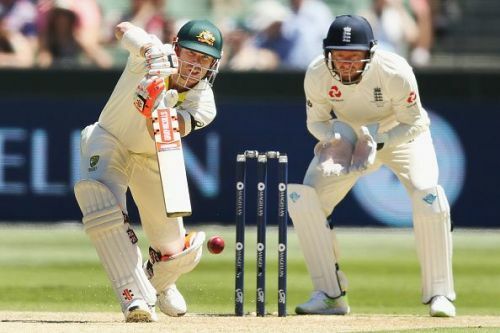 Jonathan Bairstow is one of the best batsmen in the world at present, and has transformed himself into an aggressive and consistent player. He is a versatile player and can bat anywhere. However, SRH will definitely use him as an opener to extract the most out of him. The wicket-keeper batsman has a strike rate of 128, but he has changed his game a lot and one can expect his strike rate to be higher than that. Both these players will offer SRH a new dimension, and can give them 50-55 runs in the power play, a luxury which they didn't have in previous seasons. However, they will be available for only the first half of the season, because of World Cup commitments. They also have a reserve opener in the form of Martin Guptill, who is can be deadly on his day.